The Intermediate Football Championship be played in the same format as the Senior County Football Championship. That the Junior Premier Football Championship 2018 be run off on the same format for the last 16 teams in the Senior County Football Championship. (A)That Intermediate, Junior Premier and Junior Club Championship be run on “Christy Ring” formula. (B) That the CCC examine the possibility that only four rounds of the Intermediate, Junior Premier and Junior Club Championships be played during the inter County break between National League and start of All Ireland Championship, taking it to semi final stage in the period, thus leaving the semi final and final until after the All Ireland Championship. Intermediate Championship winners shall be promoted to the Senior Club and County Championship and one team shall be relegated to play in the Junior Premier Championship. 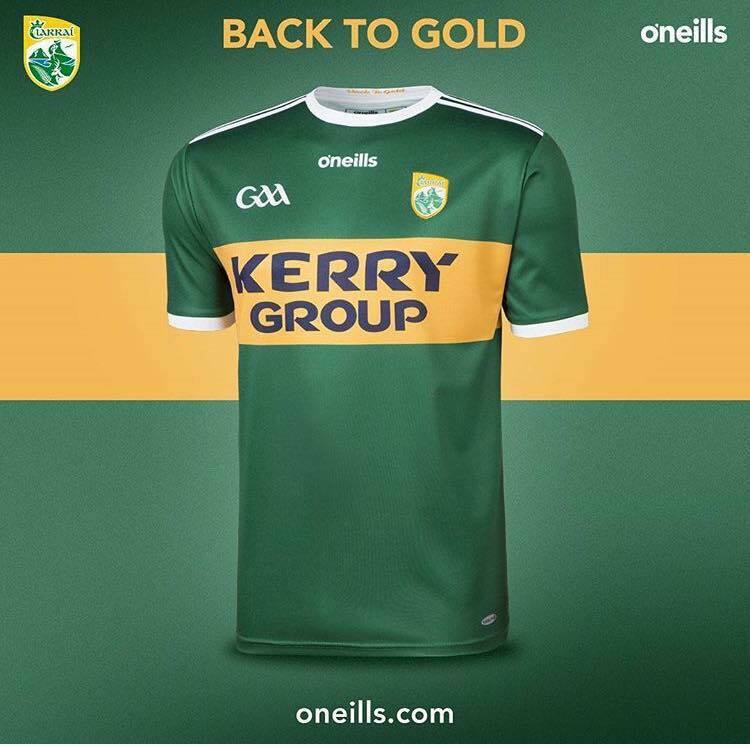 That the Club Championship be expanded to include at least three games by having four groups of four, with the first and second team in each group qualifying for Quarter Finals and bottom team in each group playing off for relegation or where it is considered not feasible to have quarter-finals, that the Club Championship be played off in the current senior football championship format, with a losers round in place for teams beaten in their first round game. That the number of senior club teams in the Senior County Championship is increased from 8 to 12 over the next four years by promoting the intermediate winners, with no relegation during that period. That every club (other than Senior & Intermediate) gets a chance to play in the 1st round of the Junior Premier Club Football Championship. That in the event of teams finishing on equal points in the County League, that positions for relegation/promotion be decided on score difference and not by play-off's. That a final be played in each division of the county senior football league. That the CCC examine the possibility of playing the Senior Hurling Championship from the period: Mid July to end of September. That the CCC examine the possibility of having the Division 1 Senior County Hurling League completed or at least be at Semi Final/Final stage by the start of Senior County Hurling Championship. That the top team after Rd 7 of Division 1 Senior Hurling League qualify for Final with 2nd & 3rd to play in a Semi Final. That the CCC examine the possibility of playing the U21 Hurling Championship after the Senior Hurling Championship has been completed. That in the event of a draw extra time be played in rounds 1, 2 and 3 of the County Senior Hurling Championship. That the CCC revisit the present policy of playing SHL Div 2 games Midweek. That age level for minor club games be dropped from U18 to U17. Subject to decisions taken at next year’s congress, this motion if passed only to apply for one year only (2018). That club chairpersons and secretaries get an official pass to all club games. In a play off for promotion or relegation played at an neutral venue. The neutral venue club should be able to collect at the gate and pay the officials. That Bye-Law 3 (ii) of Coiste Chondae Chiarraí Bye-Laws 2017 be amended by the removal of the initials ‘P.R.O.’ and that they be replaced by ‘a representative of Management Committee’. That Bye-Law 3 (xi) of Coiste Chondae Chiarraí Bye-Laws 2017 be amended by the removal of the words ‘Assistant Secretary’ and that ‘two nominees’ be replaced by ‘three nominees’.